Can diplomacy win in the fight for Hodeidah? Afrah Nasser: "I appreciate that Yemen was recognized"
IS-interference is a recipe for disaster .. read more. 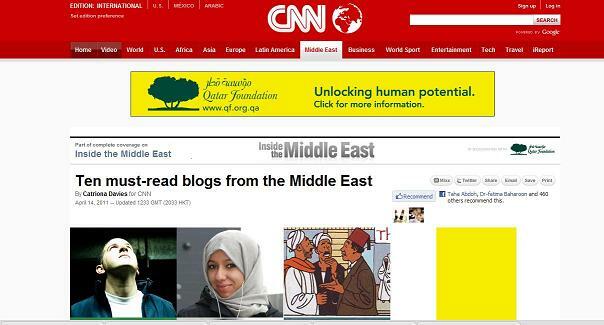 'Thinking Loudly': Blogging for Yemen .. read more. January 6, 2015 - by the awesome, dr. Elham Manea. 'We survive by living ... deliberately!' 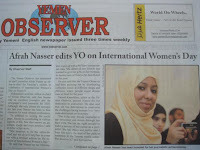 Meet Yemeni female blogger: Afrah Nasser .. read more. How a Gothenburg student became an important voice from the Middle East .. read more1, 2. 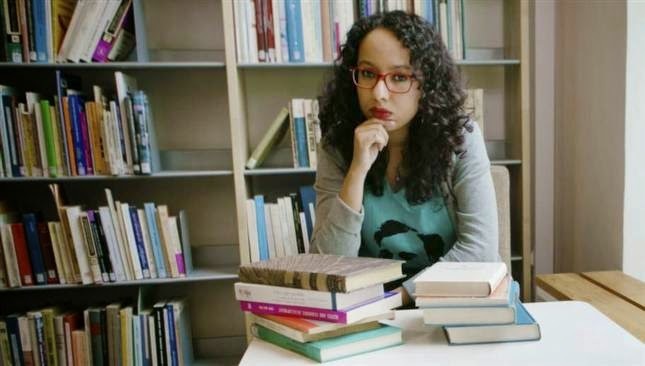 Q&A with Yemen's Twitter Queen.. read more here>>. YLVP-alumn får Dawit Isaak-priset .. read more. 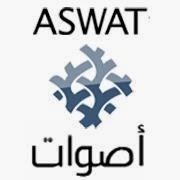 I was interviewed by the Radio Sweden in Arabic about receiving the Dawit Isaak Award 2014. Listen to the interview here. I was interviewed part of a series of interviews by Handelskammaren presented in a report about Gothenburg city. I moved to Gothenburg 6 months ago to pursue my masters' degree in communication at Gothenburg university and I guess I have a fresh look into the city. I said in the interview, "I'm shocked how segregated Gothenburg is." Read more here at p. 39 (in Swedish). 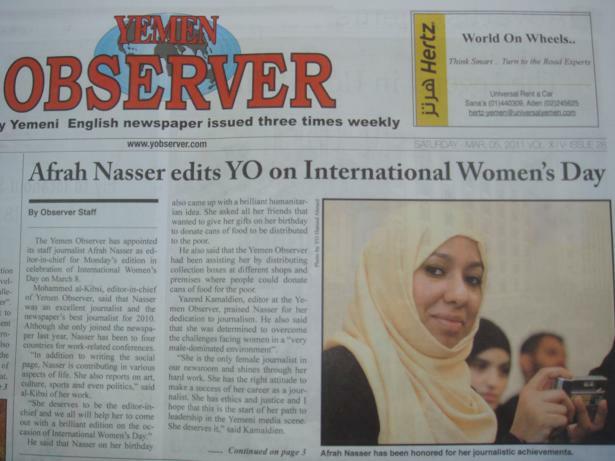 The Yemen Observer has appointed its staff journalist Afrah Nasser as editor-in-chief for Monday’s edition in celebration of International Women’s Day on March 8.